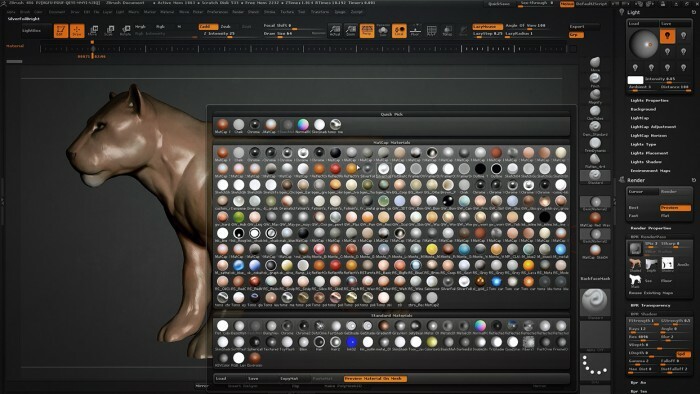 In this video we look at tools and techniques for rendering in Zbrush in addition to a variety of materials for export. In this video we learn how to add lights and different lighting angles to the scene. 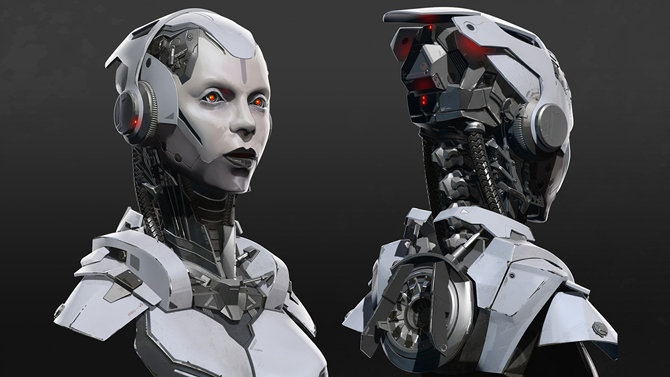 We also explore how to export and composite all the varying renders together in Photoshop. 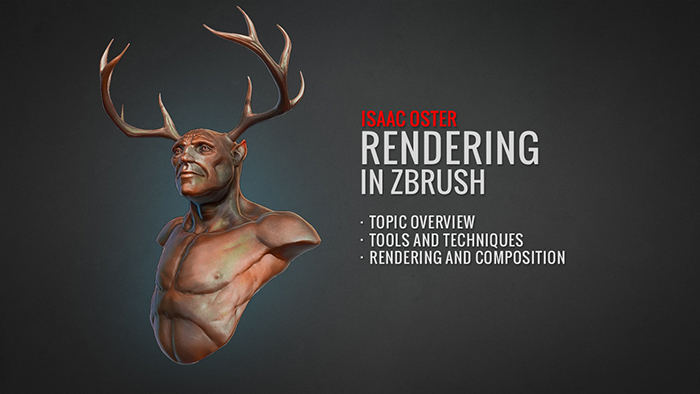 In this two part tutorial, Instructor Isaac Oster takes us through the tools and techniques for rendering in ZBrush. We begin by looking at the render setting and developing a basic understanding of the material properties. 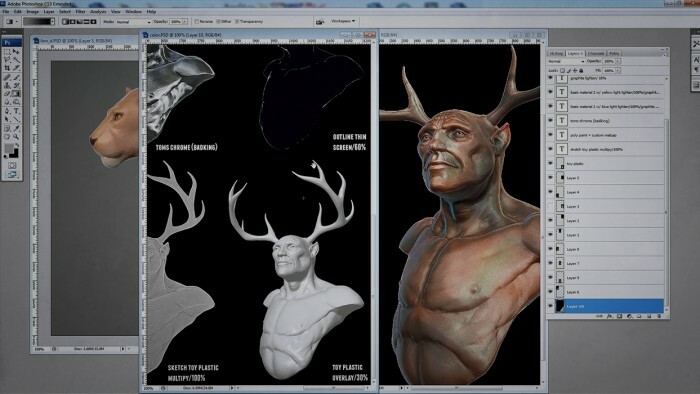 We later lean how to export renders out of Zbrush before finally compositing it all together in Photoshop. BadKing, i cant buy Rendering tutorial! When i try to add in cart, my cart still empty! Are you still having issues or have you worked it out? Sorry for the late reply mate! Copyright © 2019, BadKing.com.au Page generated in 3.35 seconds ( 100.00% PHP, 0.00% MySQL ).